Wood to Steel – Steel up to ¼” Thick! ‘Hey…..can I be that guy…..?" The fastest and best way to see where an Aerosmith system can work to boost your manufacturing process and worker productivity is FREE! Just trying it through an in-plant demonstration will show you the system’s fit with your process…. pro’s and con’s. "I like it (Aerosmith). I like it a whole lot! It makes my job easier." Extensive report by Reynaud Serrette, Ph.D. of the Light Gauge Steel Research Group at Santa Clara University. 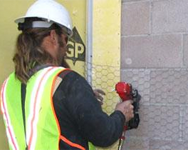 This report covers shear and tension testing of pin connections in various gauges of steel, the results of these tests and the comparison to the widely-utilized ANSI Screw Equations for similar fastenings. Intended for use by architects and engineers. 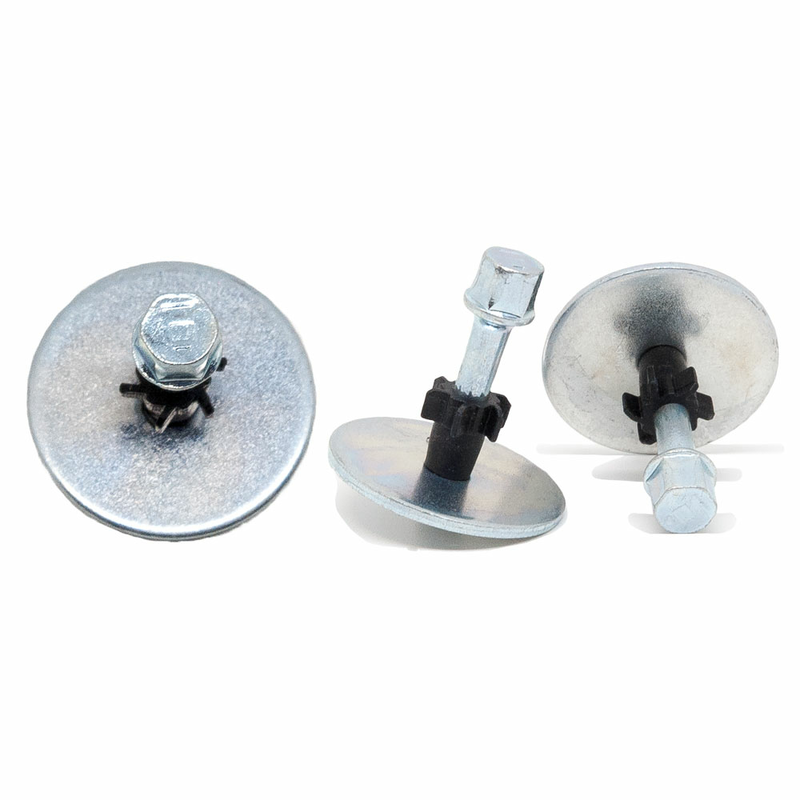 Products: Aerosmith Brand TraxPin® GT series; 0.102” to 0.120” diameter pins. 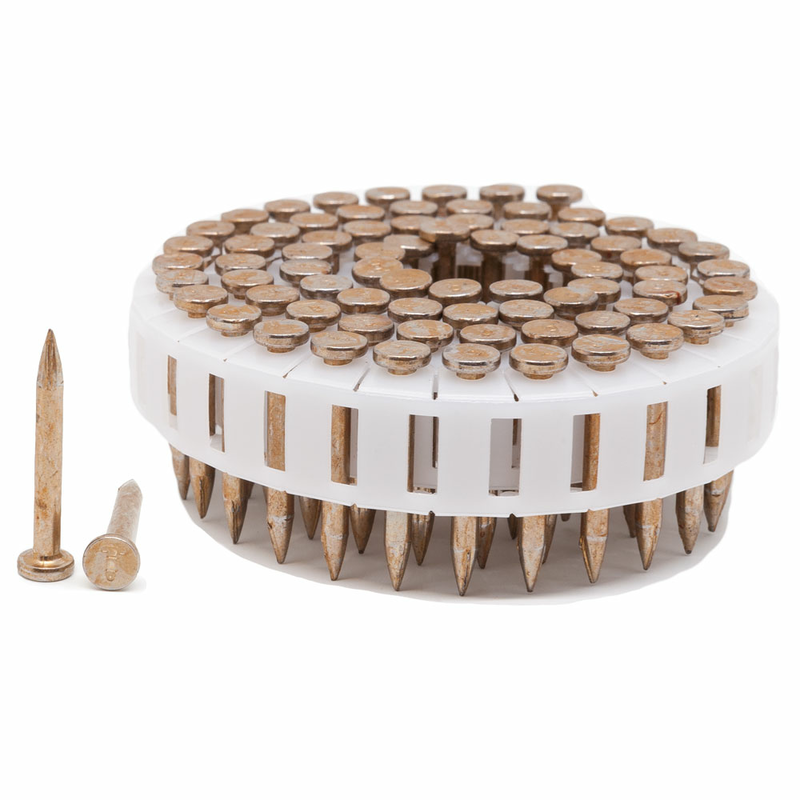 Applications: Steel track to concrete; Steel, Wood, or Composites to ASTM AS36 Steel; Gas powered tools. A resource library of all Aerosmith® literature. Have questions about what tools & products are right for your company? 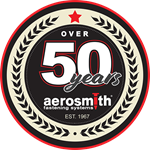 Established over 50 years ago, Aerosmith Fastening Systems continues to be a leader in developing hardened steel pins & specialty tools for today’s unique application challenges, including plywood, Hardie, and track to steel and concrete applications. 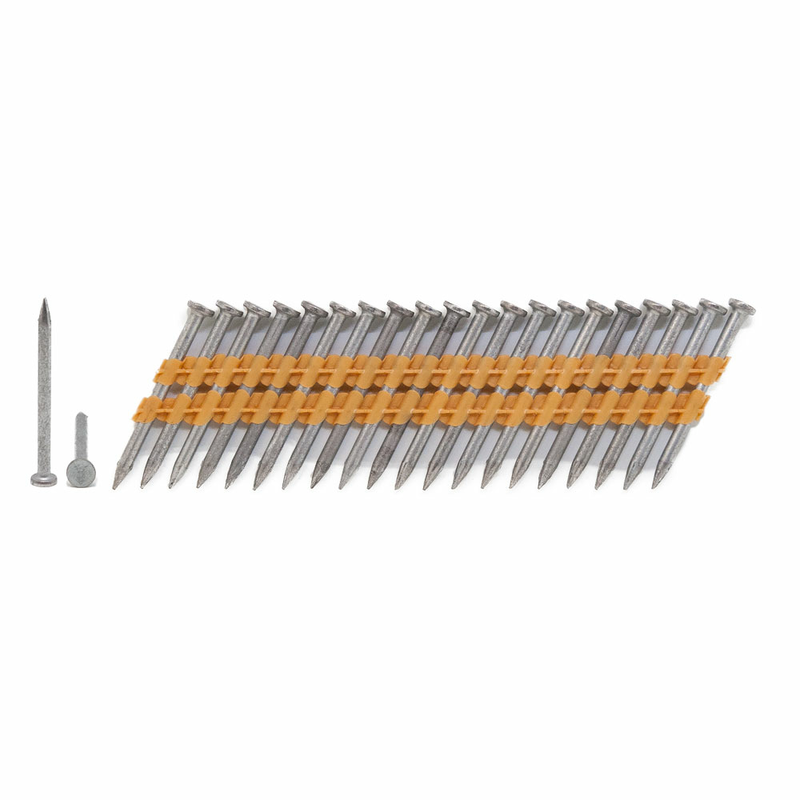 Our expertise has led to numerous patents for fasteners, as well as tools (nailers, nail guns, etc.). 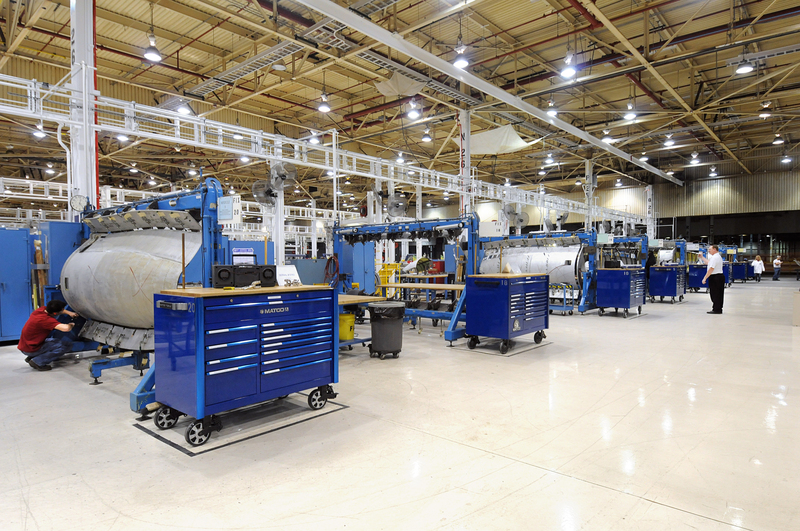 Construction, Industrial/OEM, and Specialty users benefit from Aerosmith® systems by saving time, money, and manpower! Manufactured in America and headquartered in Indianapolis, Indiana, Aerosmith® is able to positioned serve both the United States and a Worldwide Market! Aerosmith Fastening's website can be viewed in English or Spanish. El sitio web de Aerosmith Fastening puede verse en inglés o español.